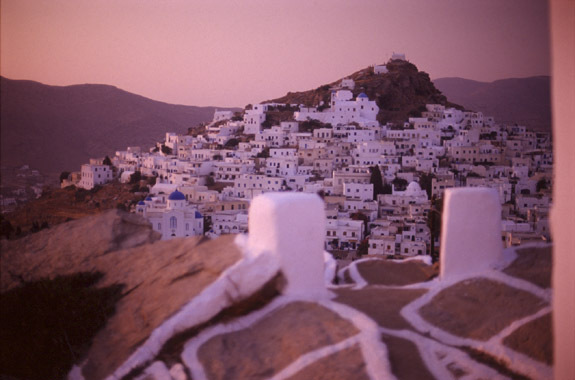 Ios island is one of the most atmospheric CycladicIsland. 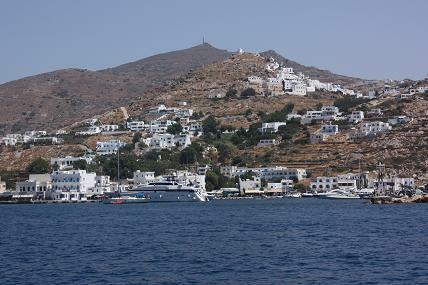 Her unique beauty is The moment you step foot on her harbour you will fall in love with her. 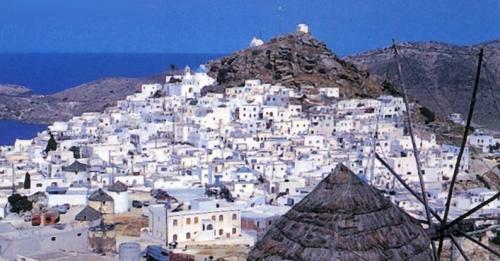 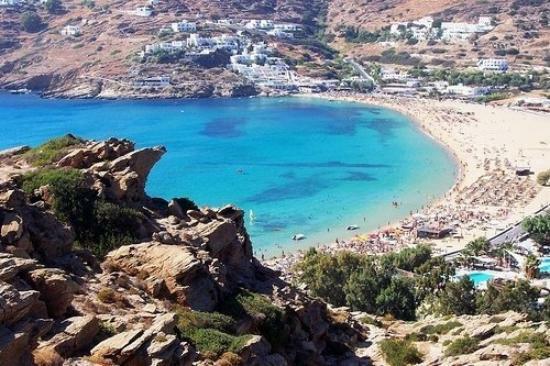 Some decades ago Ios island was considered the Ibiza of the Eastern Mediterranean. 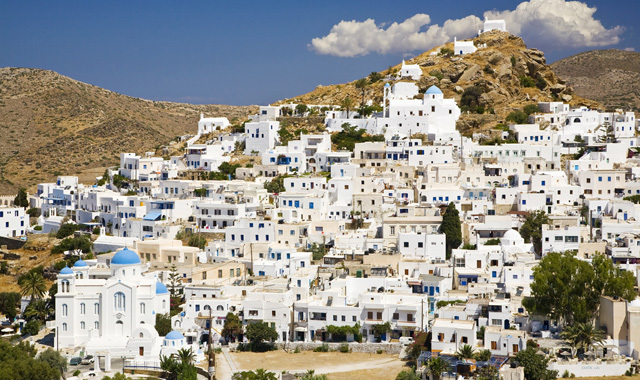 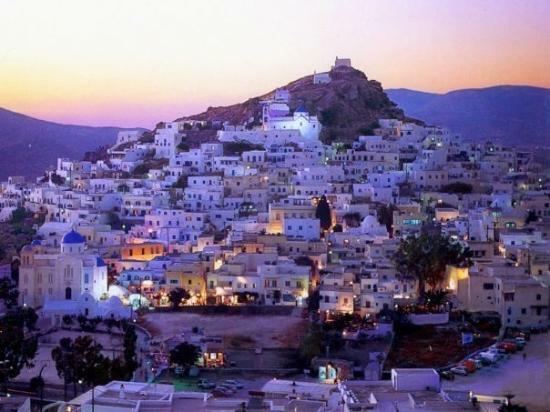 Today, Ios island has it own distinct style, holds a special spot on the tourist map and is popular thanks to its high tourist infrastructures and famous nightlife. 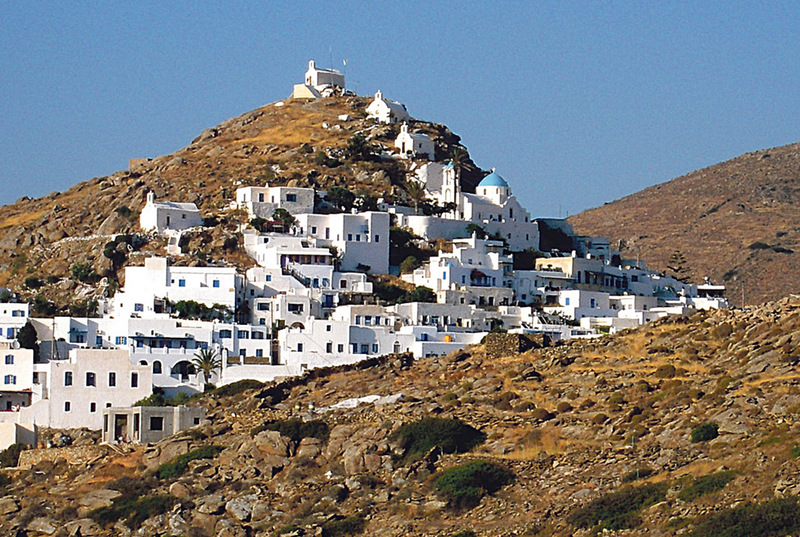 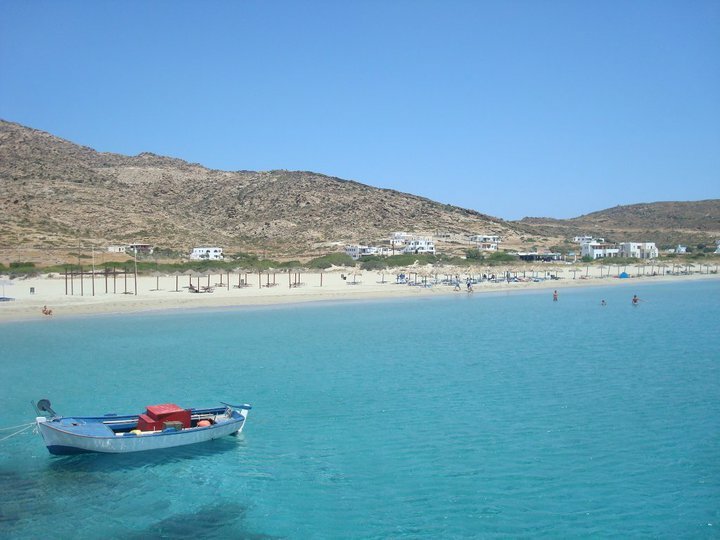 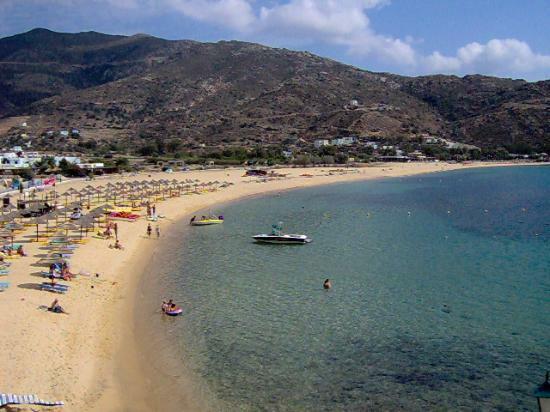 Holidays in Ios island, where the fun never stops.characterized by its traditional architecture and beautiful golden beaches.